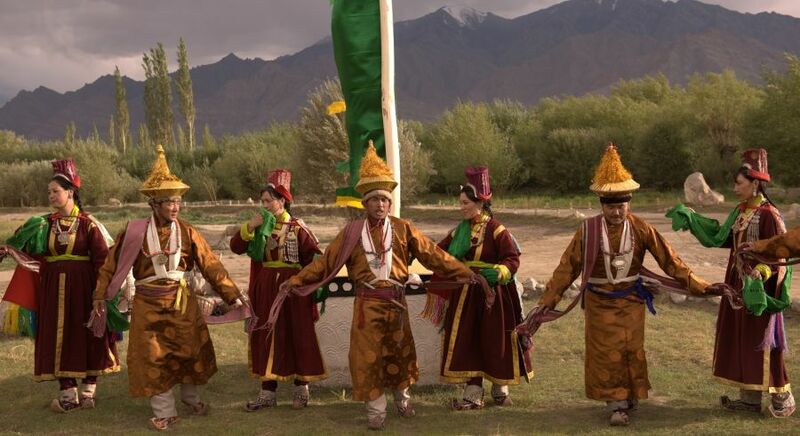 For those seeking a private Himalayas tour Ladakh and Leh will not disappoint for they stand within the mighty range, offering a tantalizing glimpse of a scape so incredibly beautiful it is almost other worldly. For those who dare and truly want to explore an iconic terrain, the region offers some extraordinary trekking. Ladakh means the land of high passes and has a lunar landscape of cold stark beauty, broken by glacial lakes in icy blue and patches of lush green in the spring and summer months. Leh used to be the capital of Ladakh but now is a district in the state of Jammu and Kashmir, dominated by the ruins of the Leh Palace which was abandoned by Ladakh’s royal family in the early 19th century. Encircled by the Himalayas, dotted with jagged rocky outcrops on which picturesque gompas or Tibetan Buddhist Monasteries sit, prayer flags fluttering in the breeze and scattered with white washed stupas it seems almost mystic. Remote, ancient, untouched, the Leh-Ladakh experience is not for the faint hearted. 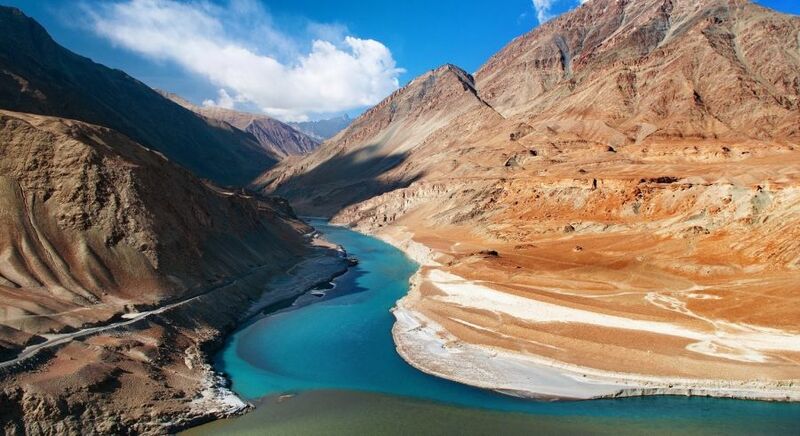 The trek to Sham Valley, also called ‘apricot’ valley in the Ladakh region is perfect for families and beginners. The route is enjoyable and passes through small mountain passes, sparkling springs, barley fields, shady willows and through some Indo-Tibetan villages affording a unique chance to see Indo-Tibetan culture and way of life firsthand. One such village is that of Hemis Shukpachan located in the rich forests of Cedar trees. 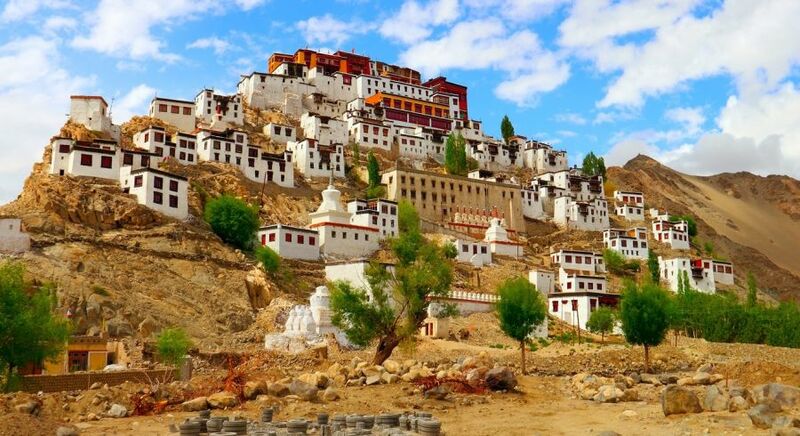 It is one of the most beautiful villages of Ladakh and is also home to a large monastery. This is one of the classic treks and can be done in two or three days. It is relatively easy and begins from Spituk through dry barren landscape, through the lush valley of Zinchen and Hemis National Park, famed for its snow leopards and then to the base of Stok La which is Rumbak. If you can trek up to the summit, spectacular views of snow capped mountains and the sprawling lush Indus Valley will be your reward. For those looking to step off the beaten path head to Nubra valley, 150 km from Leh. It is situated where the Shyok River meets the Siachen River forming a large valley. Stay would either be at Diskit home to the vast Diskit Gompa built in 1420 AD or at Panamik, which is the last village accessible to tourists, known for its hot water springs and the 250 year old Ensa Monastery. Both monasteries are located atop hills that offer panoramic views of the surrounding snowy mountain range and scape. Feel time stand still in the Nubra valley! 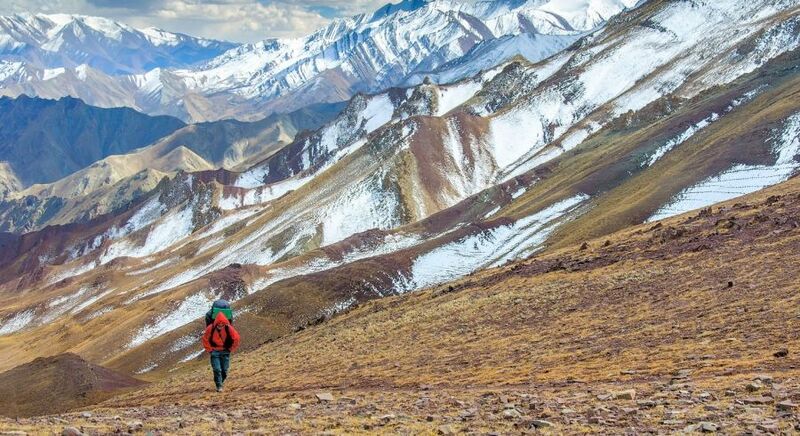 The trek to Markha valley is difficult and one for the adventure junkie as it leads up to Himalayan passes over 15,000 feet! You will spend a day or two just acclimatizing to the altitude. The trek goes through arid desert and gorges, and is broken by gurgling streams, rivers and grazing patches. The view from the summits including Gandala La (4800 m) and Kongmaru La (5150 m) are stunning and one that few have the opportunity or guts to enjoy. 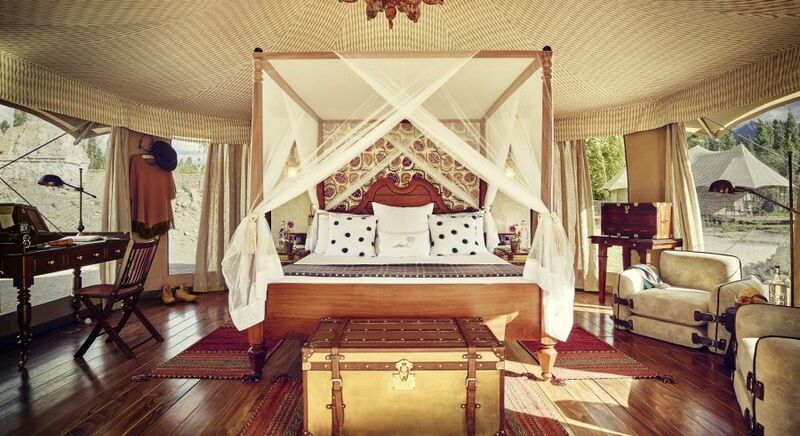 For those who are determined not to compromise on comfort then go ahead arrange private travel to India and spoil yourself at the Uley Ethnic Resort in the heart of the Sham region, amidst apricot and apple groves, or The Ultimate Travelling Camp at Diskit which offers the ideal combination of a nomadic lifestyle with all the trappings of a super-luxury. It is located in Dehradun in Uttarakhand and easily accessible from Delhi and surrounding hill stations making it an ideal destination for north India tours. 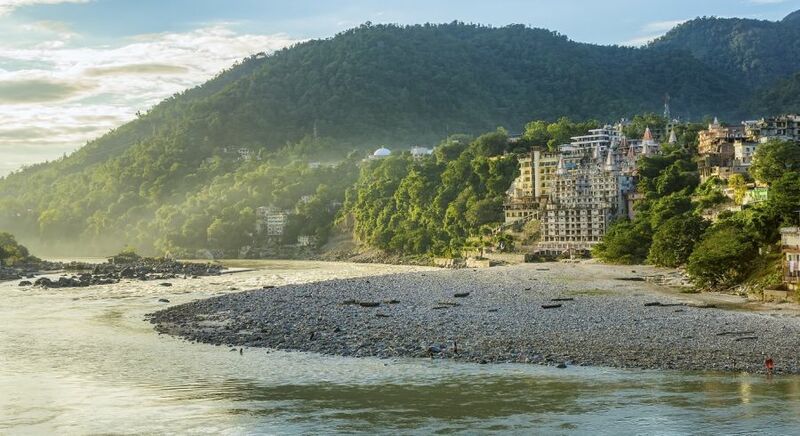 For the more leisurely traveler Rishikesh is ideal. It is known as the gateway to the Himalayas and also carries the sobriquet of yoga capital of the world. There is an abundance of yoga ashrams and centers in the little town which has also been home to many famous Hindu sages and gurus. Indeed the little town draws visitors of every kind from the aspiring yogi to the devout and the adventure loving attracted to its famous white water river rafting heritage. Enjoy a private Himalayas tour to Leh and Ladakh in utter luxury and at special prices. My mum and are flying into Leh on Sunday 6th August and back out again on Sunday 13th August. We are moderate walkers, looking for a 5 night/6 day trek/tour of the Ladakh region either in a small group or privately. Ideally we would like the trip to also include some water rafting also. The budget for the two of us is £2500. Should you think you have anything suitable, I would be grateful if you could contact me via email. Our sincerest apologies for missing your message to us. As it is well into September, I realize you may have already completed your tour, which we hope you enjoyed. If there is anything we can help you with in the future, please get in touch with us at contact@enchantingtravels.com or vidya@enchantingtravels.com.